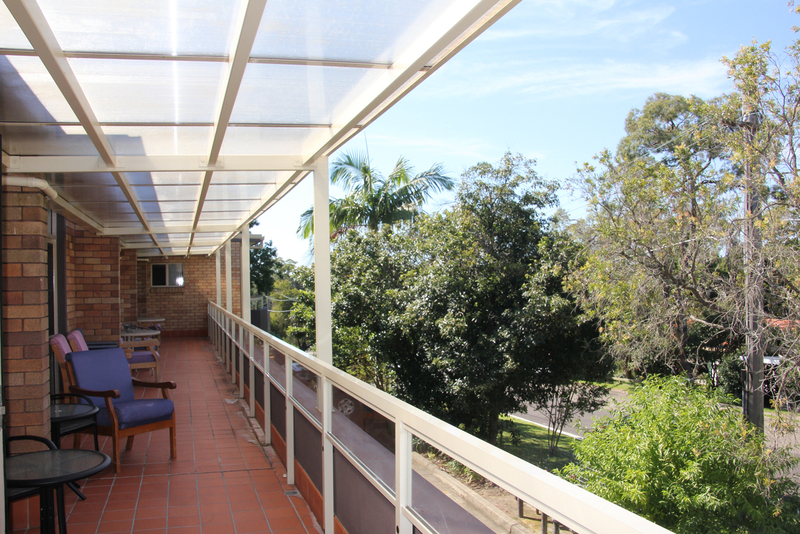 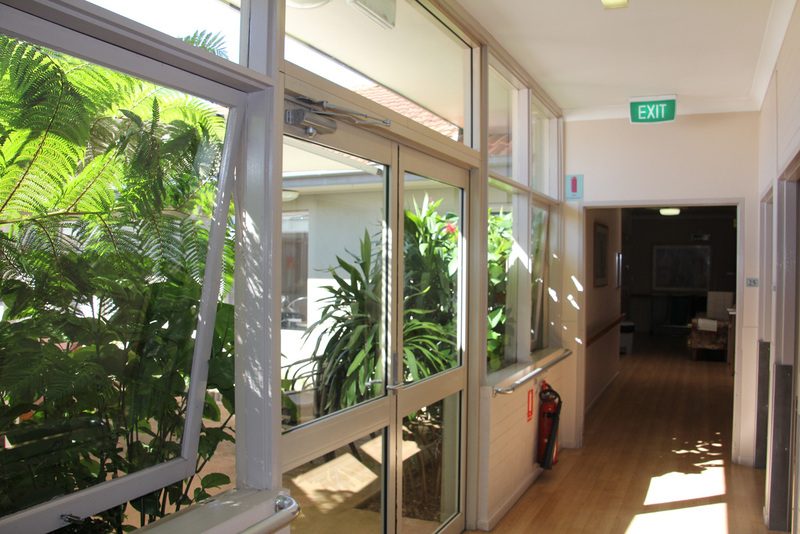 The Thornleigh site is currently undergoing a complete renovation and expansion, which will also include a dementia unit. 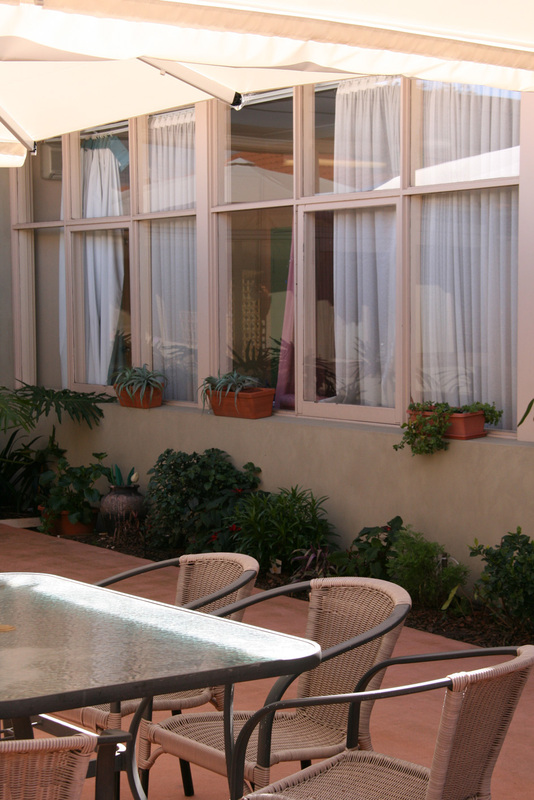 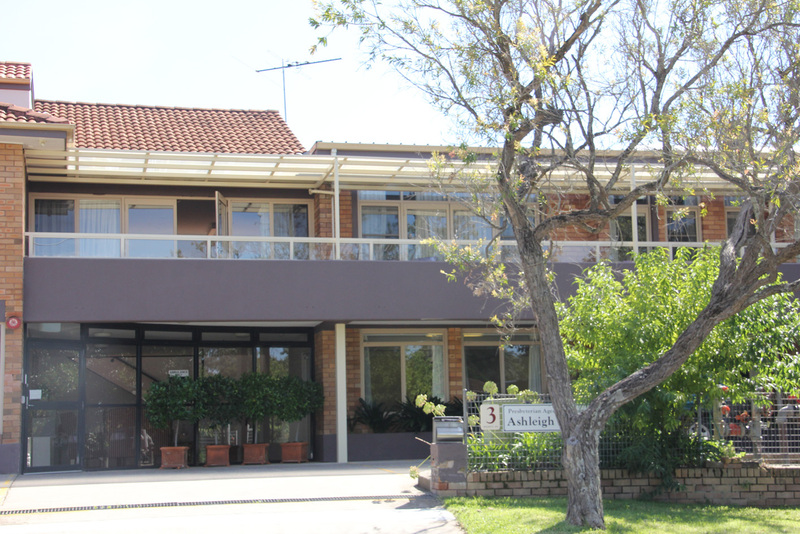 Thus it is still located close to Thornleigh Shopping Centre, and both Hornsby & SAN Hospitals. 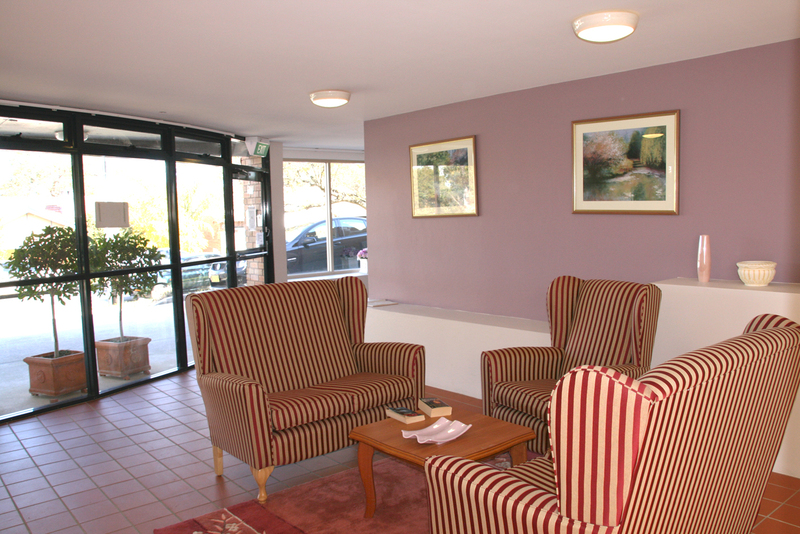 Thoughtful planning has gone into the new home so that it will give residents and their families far above-norm features practically, and a more elegant and contemporary ambience aesthetically. 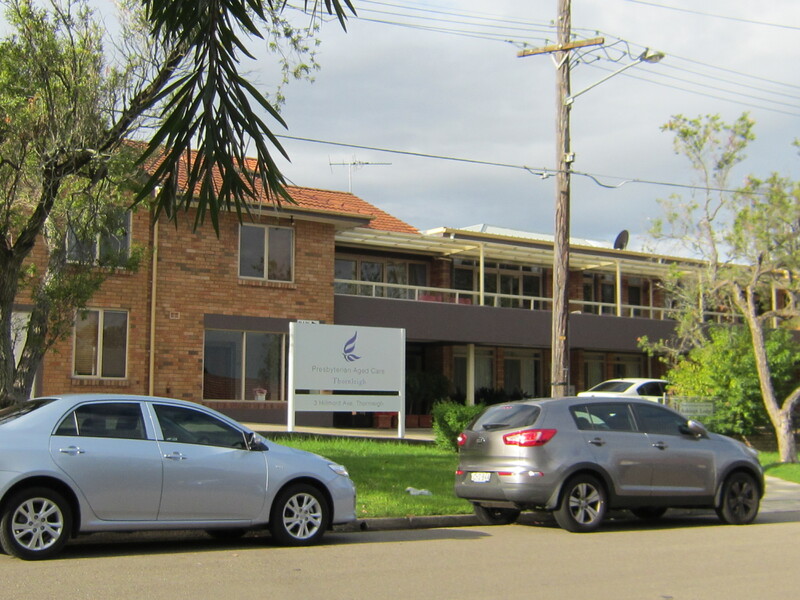 All the care practices in Presbyterian Aged Care’s existing residential aged care homes will of course be present at Thornleigh too, including a 24 hour Registered Nurse.